Genetically modified crops play a role in enhancing agricultural productivity, according to Dr. Gurdev Khush, the 1996 World Food Prize laureate, during a lecture appearance at Texas Tech University (TTU) in Lubbock. Speaking November 29 in the Texas Tech Halls of Nations, Khush highlighted the benefits of modern technology, genetics, and breeding efforts that have helped the world. He noted that remarkable developments in agriculture have enabled the world’s poverty level to drastically reduce from 37% in 1990 to 12.8% in 2015. Khush has led a program that has resulted in more than 300 high yielding rice varieties. 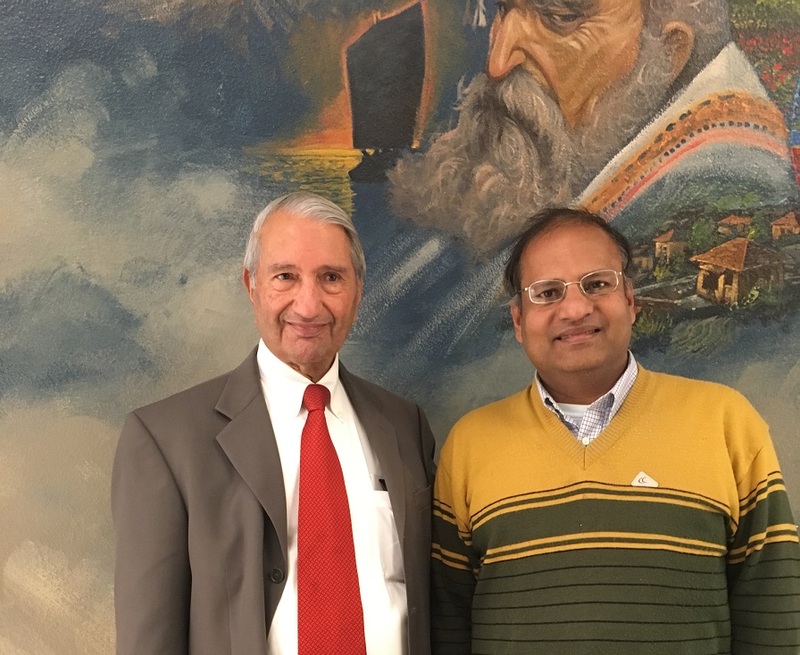 Dr. Gurdev Khush (left) visits with Dr. Seshadri Ramkumar during his recent appearance at Texas Tech University. 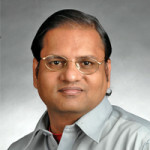 In speaking about new technology and its adaptation, Khush stated that relaying correct information to the public is important, as misinformation may be misleading, particularly regarding GMOs. Strategies for enhancing agricultural productivity should focus on increasing the yield ceiling and closing the yield gap. Genomic approaches must be carefully adopted to improve the farm sector. Citing China as an example, the speaker stated how hybrid breeding has enabled China to enhance its rice yield by 20%. And the cotton revolution which has taken place in India is due to both hybrids and the adaptation of GMO seeds. Regarding the high cost of seeds with advanced technologies, Khush agreed that there is a cost of research and development involved, but stressed the importance of striking a balance to support the farmers. He stated that he is optimistic about GMOs, and that convincing people and governments with proper information is essential. The graduate students of the Plant and Soil Science department at Texas Tech University hosted the visit of the internationally-renowned geneticist, who is a Fellow of the Royal Society, London.